Knowing how to protect children helps parents to worry less and to take charge of their family’s safety. 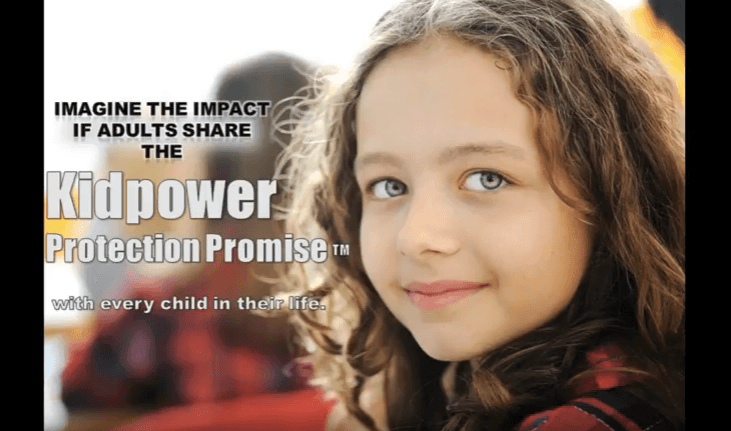 Kidpower teaches parents, educators, and other caregivers how to use prevention, advocacy, intervention, and personal safety strategies and skills to protect their children and teens from harm and to empower the young people in their lives to take charge of their own emotional and physical safety. These social-emotional tools help to increase confidence, reduce stress, strengthen relationships, and prevent most bullying, harassment, child abuse, abduction, and other violence. Parents, teachers, and other caregivers are in the best position to use and teach these skills with young people in their daily activities. 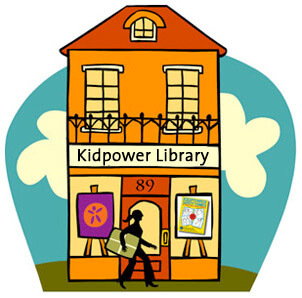 What does the Kidpower program provide for adults? What educational resources are available? What classes are available for parents and other adults? 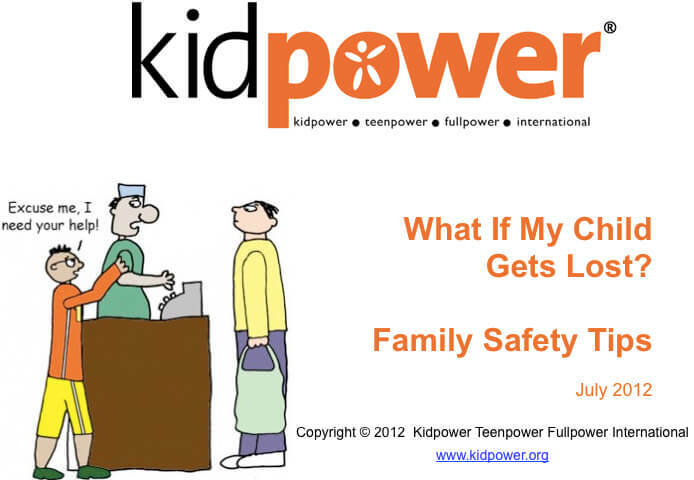 Kidpower prepares parents and other caring adults to take leadership in addressing the issues that can affect the safety and well-being of their children and teens – and shows them how to teach ‘People Safety’ skills to young people in ways that are effective, fun, and empowering. 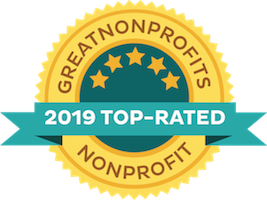 Please consider joining us in September in celebrating International Child Protection Month to honor, inspire,and support adult leadership in keeping kids safe from harm and empowering them with skills for taking charge of their own well-being. In locations where we have instructors, we provide workshops for parents and other adult family members, staff in child care centers, school teachers and playground supervisors, coaches, volunteers and staff in youth-serving organizations. Participants learn how to use and teach Kidpower skills in their everyday activities with young people so that they can help improve the safety and quality of their children’s and teen’s interactions with people. We use Kidpower’s Positive Practice Method so that adults are successful in rehearsing how to use these skills in situations that are relevant to their concerns as well as learning how to use this method to practice safety skills with young people. Because these are adults-only programs, participants have time and space to ask questions and discuss their concerns in a frank way without creating anxiety for their children. Some parents even take these workshops when they are still pregnant. Most workshops are a two-hour presentation led by a Kidpower instructor, with demonstrations and practices of the skills being discussed. However, these programs can range between one hour and three days, depending on the needs of the group. Organize a workshop in California for your family, friends, school, team, place of worship, workplace, organization, or neighborhood. If you want an in-depth experience in how to use, promote, and teach child protection skills, consider signing up for our three-day Kidpower Skills for Child Protection Advocates Training Institute. 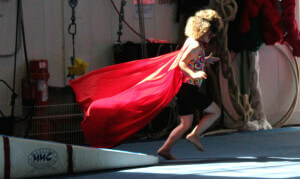 If you don’t have a Kidpower center close to your community, consider setting up a new one and training as an instructor. We also train teachers and other professionals to include People Safety Skills in their programs and schools so that people everywhere can learn how to protect their emotional and physical safety.